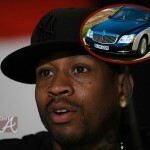 Former NBA baller Allen Iverson has faced quite a bit of hardships over the past few years. 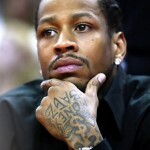 Iverson, who has been battling his estranged wife in a lengthy on again/off again divorce battle is reportedly battling his mortgage company as well. A.I. purchased a piece of swanky North Atlanta property a few years back, but due to his recent financial difficulties, it’s looking like the bank is gearing up to sell his mansion at auction next week! 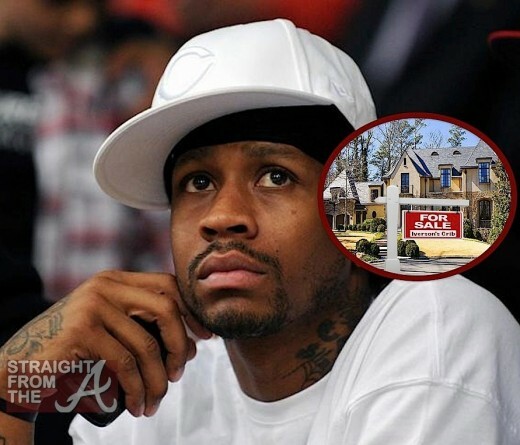 Iverson purchased the home back in 2010 for $4.5 million — but according to official records, he defaulted on his mortgage and the bank has now foreclosed on the property. According to TMZ, the home is set to be sold at auction on December 4, 2012 along with all of the furniture and fixtures inside. A.I. 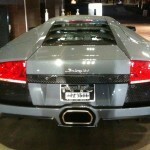 still reportedly has a chance to save his home it if he comes up with the cash prior to auction time…. two days from the date of this post! 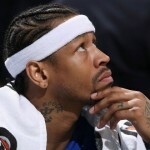 Who knows… Iverson may just come up with the dough. Stranger things have happened. 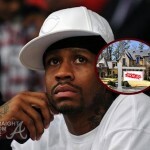 Another day another Atlanta celeb facing foreclosure! Who’s next?